Realme 2 Pro has got yet another price cut of Rs 1,000, after which it will now be available for just Rs 11,990. 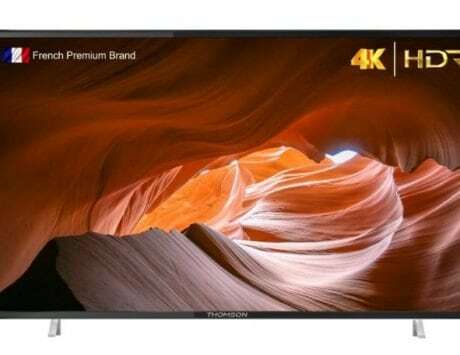 The price for top end model with 8GB RAM and 128GB storage has also been revised. Realme is all set to complete one year in India. The Realme community now has 6 million users and to celebrate the occasion, the company is hosting Realme Yo Days sale between April 9 and April 12. 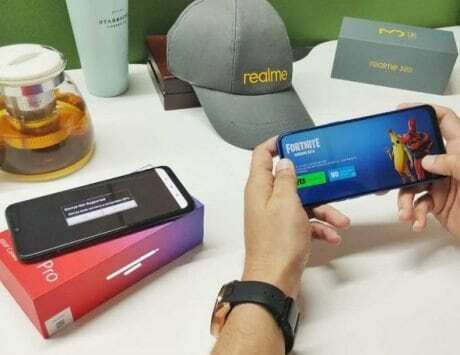 Popular Realme smartphones are getting discounts, and the company has also given a permanent price cut to its Realme 2 Pro smartphone. 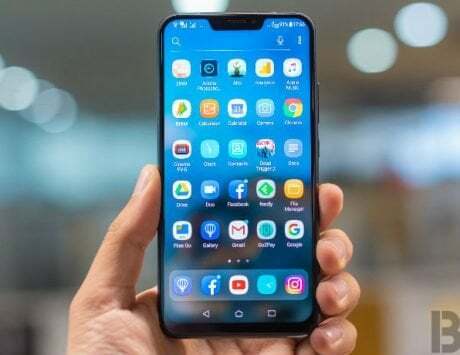 Launched in September 2018 at a starting price of Rs 13,990, the smartphone had got a Rs 1,000 price cut earlier this year. 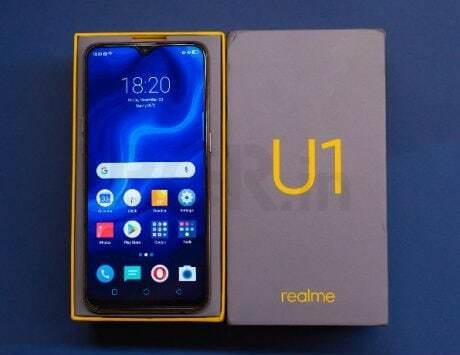 Now, Realme has given it a second price cut, after which the price in India now starts at Rs 11,990 for the base model with 4GB RAM and 64GB storage. There are two more variants – 6GB RAM with 64GB storage which is now available for Rs 13,990, whereas the 8GB RAM variant with 128GB storage will now set you back by Rs 15,990. You can buy the smartphone online from Flipkart. And if you purchase during the Realme Yo Days sale with Flipkart prepaid, you get additional Rs 1,000 off. 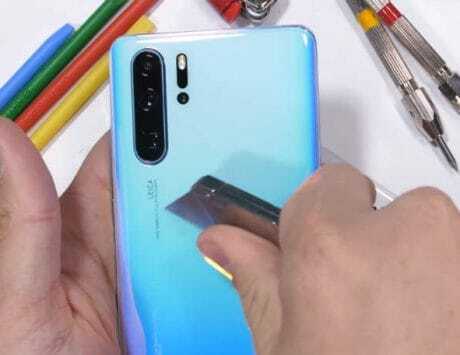 Realme 2 Pro is the most powerful smartphone in the company’s product lineup, and it features a plastic body design. There is a 6.3-inch display with Full HD+ resolution of 2340×1080 pixels, and is protected by Corning Gorilla Glass 3 on top. Powering the smartphone is Qualcomm Snapdragon 660 SoC coupled with 4GB or 6GB or 8GB of RAM and 64GB or 128GB internal storage. There is a dual rear camera with 16-megapixel main shooter having f/1.7 aperture and 2-megapixel depth sensor. 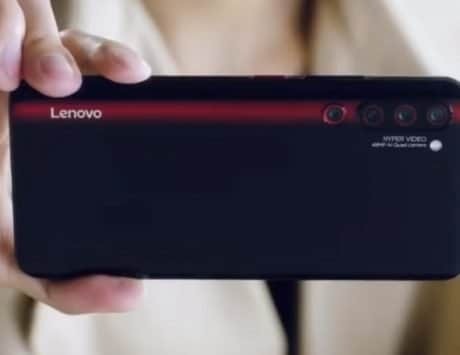 At the front, there is a 16-megapixel selfie camera with f/2.0 aperture and 1080p video recording. It features a rear-mounted fingerprint sensor, and is backed by a 3,500mAh battery. 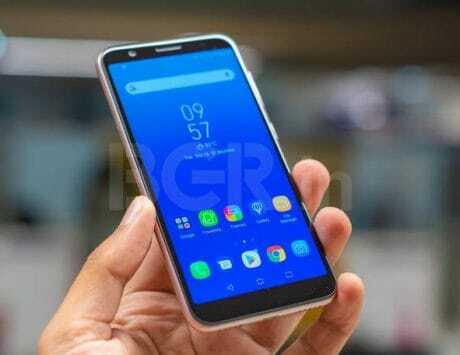 The Realme 2 Pro runs Android 8.1 Oreo, and will be updated to Android 9 Pie. It comes in black, light blue and deep blue color options.